Nepean Classic Cars began over 20 years ago & has been at the forefront of the British Sports Cars Restoration Industry. 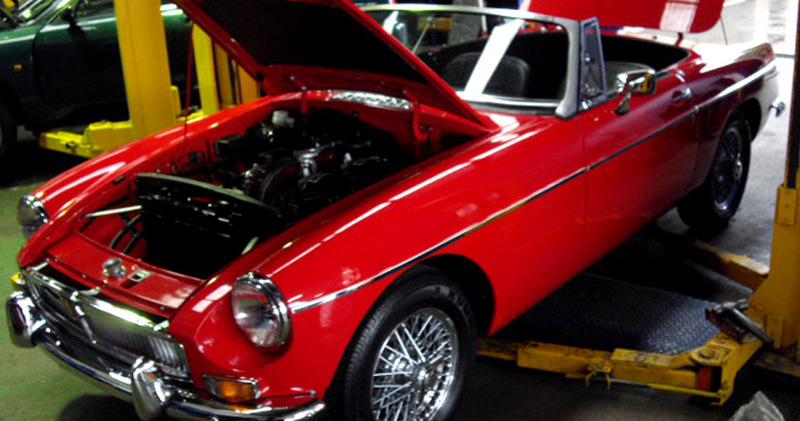 In February 2014 Norman took over Nepean Classic Cars, with them they bring over 25 years of specialized experience in the automotive restoration industry. We are committed to sustaining the same high standard & unique service that has always been provided to our customers, whilst adding additional services from looking after your everyday drive to unique or classic car. Motor Vehicle Repairers Licence 50808 Motor Dealers Licence 049607 Nepean Classic,Muscle and Kustom © 2014. All rights reserved.